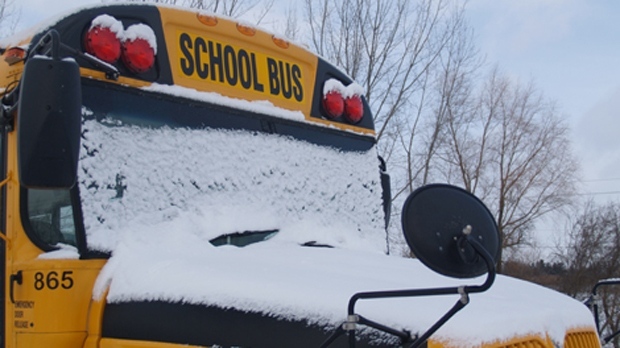 Chignecto-Central Regional School Board: All schools are closed. Strait Regional School Board: All schools will begin dismissing students at 11 a.m.
Halifax Regional School Board: Atlantic Memorial - Terence Bay, Atlantic View Elementary, Brookside Junior High, Fairview Heights Elementary (main building), Herring Cove Junior High, Porters Lake Elementary, William King Elementary, St. Stephen's Elementary, Highland Park Junior High are dismissing students early due to power outages. NSCC: The Cumberland campus, including the Amherst Learning Centre, is closed. 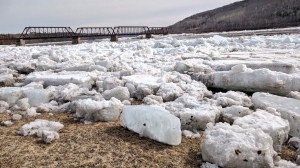 NSCC: The IT campus will close at 1 p.m.
NBCC: The Fredericton campus is closing at 1 p.m.
NBCC: The Miramichi campus is closing at 1 p.m.
NBCC: The Woodstock campus will close at noon. NBCC: The Saint John campus is closed.